Sha Momo, also called meat dumplings, is the most popular food in Tibet. Generally, Sha momo is made from yak meat. 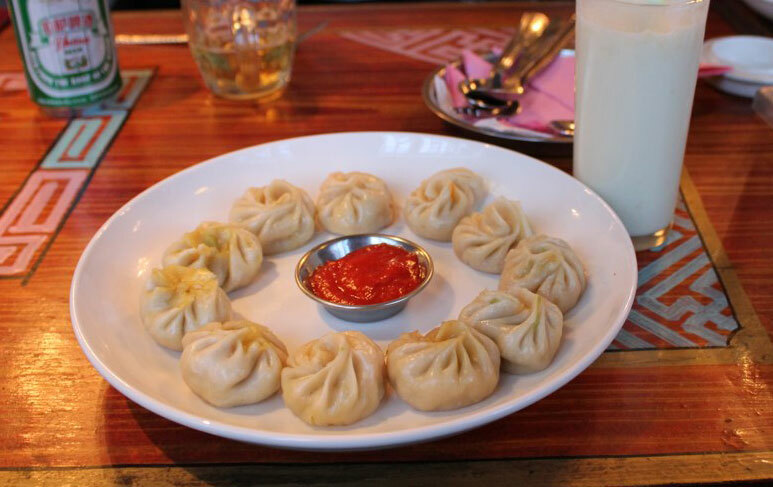 However, outside Tibet, people also use beef, chicken or vegetables as the filling of Momo. Here, we are going to introduce this beloved delicious food in Tibet.